A blog to highlight the children's charity Plan with weekly guest writers. H.E. 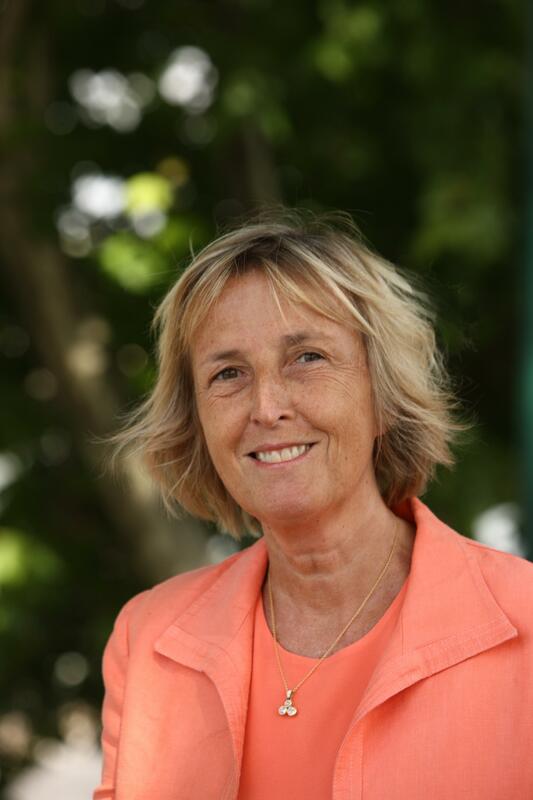 Madame Emmanuelle d’Achon is the Ambassador of France in Ireland. Born in Paris, Mme d’Achon studied French Literature and Political Science, joining the Ministry of Foreign Affairs in 1978. Her career in Foreign Affairs has ranged from working for the Middle East Division, Americas Division to serving in South Africa, Mauritius and working as Congressional Fellow in the US Congress and First Secretary in the French Embassy in Washington DC. In 2001 she was Political Counsellor at the French Mission to the United Nations in New York in charge of Security Council matters and in 2004 became Ambassador of France in Tanzania. In 2007, Mme d’Achon returned to Paris as Director of Human Resources division and Deputy Director General for Administration. In 2010 she took on the role of Counsellor to the Secretary General of MFA, with responsibility for covering the establishment of the European External Action Service. H.E. Mme d’Achon has been honoured with the Chevalier de la Légion d’Honneur (2006) and the Officier de l’Ordre national du Mérite (2010). She is married to Jean-Eudes d’Achon, who is Economic Counsellor at the Ministry of Finance (Treasury). They have 3 children, Constance (30), Edouard (28) and Mélanie (18). Because I am a girl I ask…that women and girls are treated with equality and respect. Because I am a girl I believe…that girls and boys should be given the same opportunities and reared with the same incentives. Because I am a girl I hope…boys participate more in domestic tasks and parenting. Because I am a girl, I wonder…why there is still a difference in men’s and women’s salaries when they are doing the same jobs. Because I am a girl I dream…of a world which would encompass more feminine values in our male dominated societies. Because I am a girl, I remember…the teachers who gave me and my female classmates in high school the confidence and encouragement to continue our studies and achieve our future careers. Because I am a girl, I like…spending time with my family as often as possible. Because I am a girl, I dislike…violence and discrimination in all their forms. Because I am a girl, I feel…privileged to have shared so many wonderful experiences abroad and to be posted in Ireland now. Because I am a girl, I…try to encourage and mentor other girls to reach their full potential and break the glass ceiling so that they can reach top positions in the future.